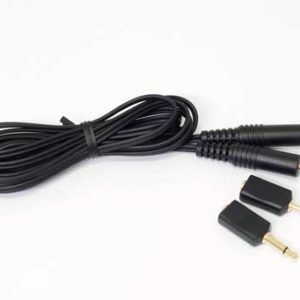 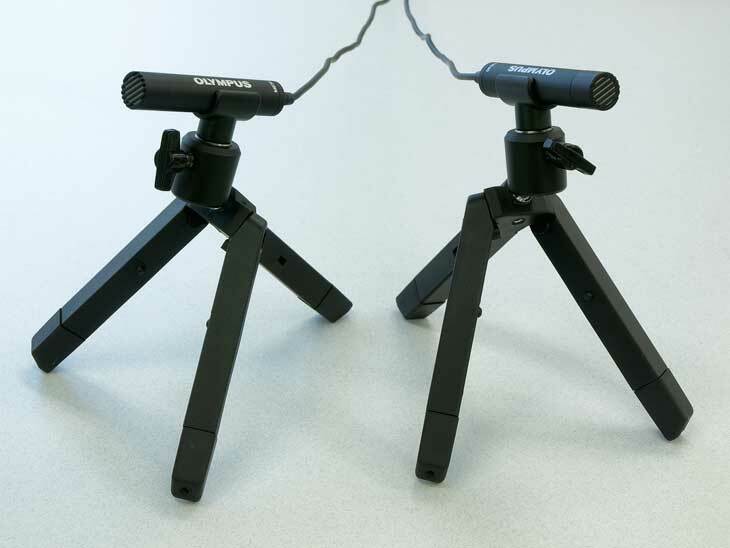 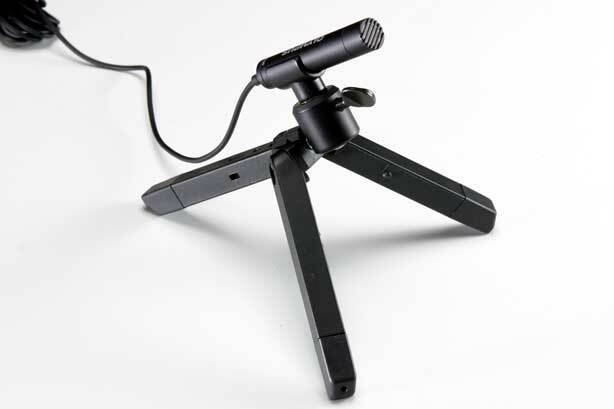 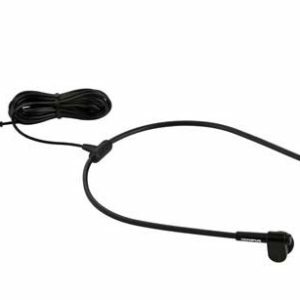 This versatile two-channel professional microphone kit is suitable for capturing quality audio in large conference rooms or even at musical performances. 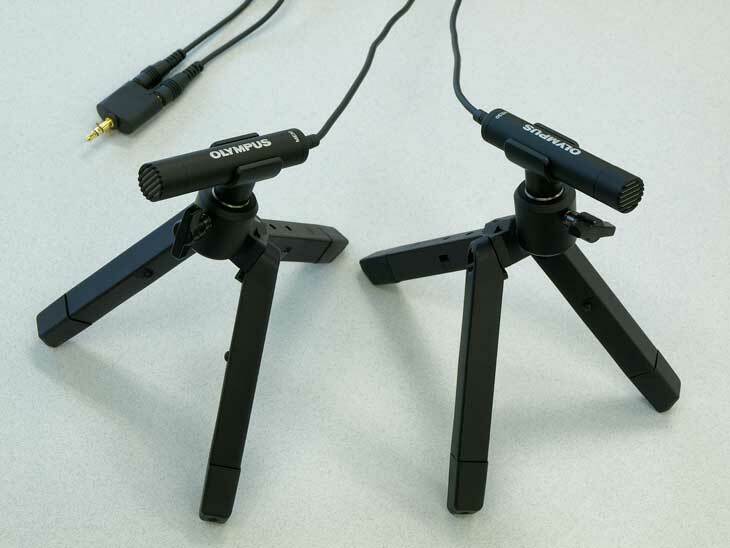 This versatile two-channel professional microphone kit is suitable for capturing quality audio in large conference rooms or even at musical performances. 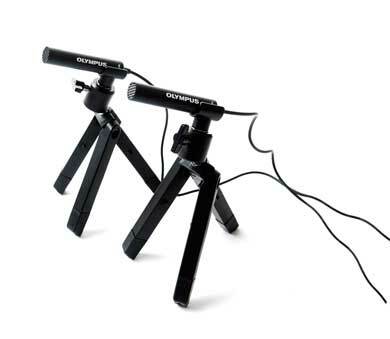 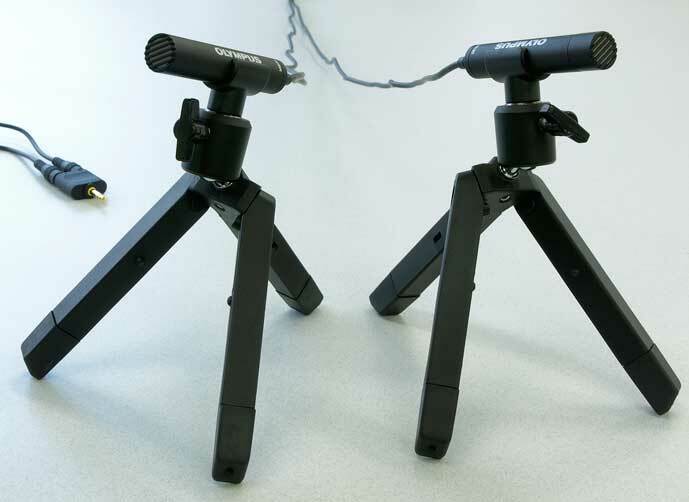 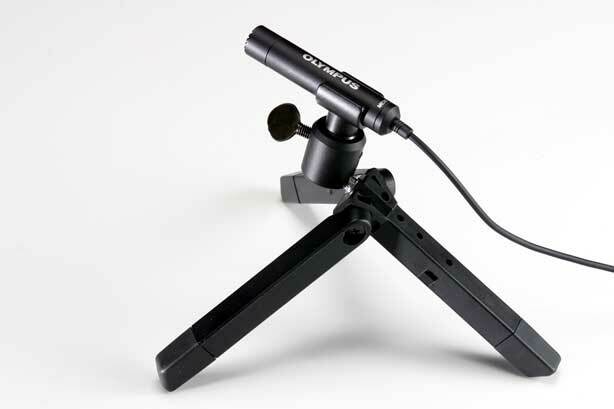 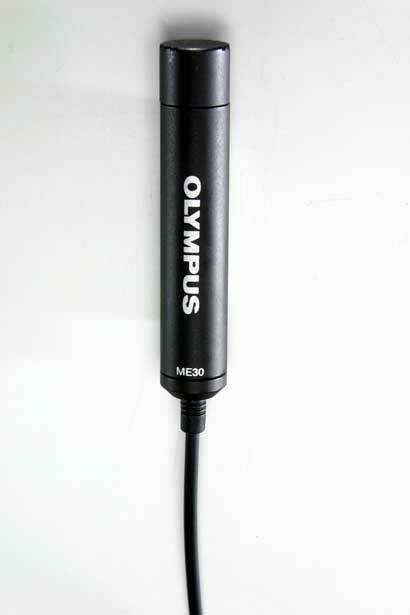 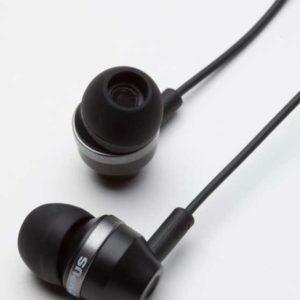 The ME 30W 2 Channel Microphone Kit is specifically designed for court reporting.